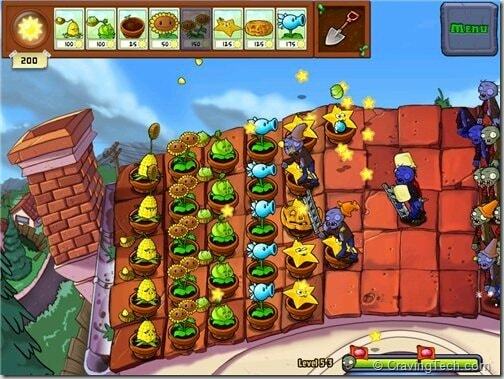 If you are a fan of Tower Defense games in general, you must have heard (or played) Plants vs Zombies from PopCap Games. 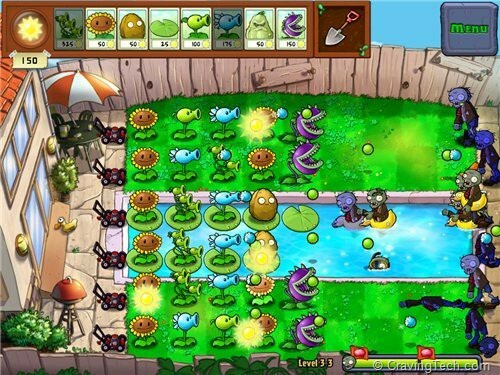 iPad owners should be happy to know that Plants vs Zombies is also available on the iPad (titled Plants vs Zombies HD). 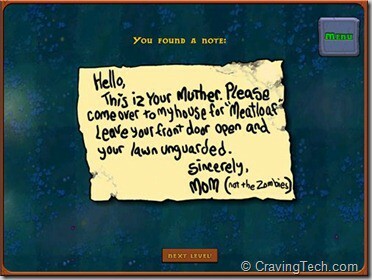 Taking advantage of the multi touch capabilities on the iPad, the experience in playing Plants vs Zombies can’t be better than this! 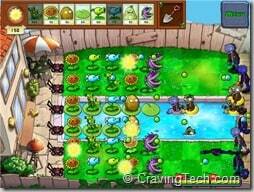 In Plants vs Zombies HD, you plant…. plants. These plants are your last lines of defense to protect your home from the incoming zombies who have a single objective – to eat your brains. 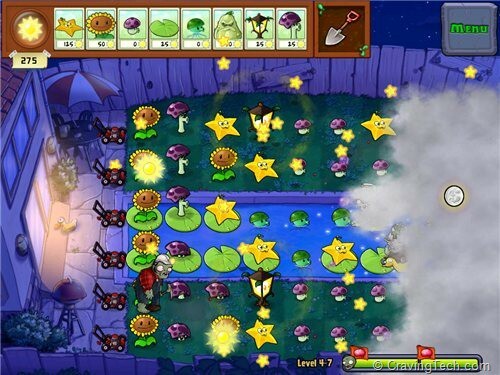 To plant, you need sun seeds (think of them as credits/money) which you can get from planting sun flowers or falling from the sky during the daylight. There are day and night missions and both have different available plants, strategies, and challenges of their own. The zombies come in waves and they are varied, to make the game more interesting. 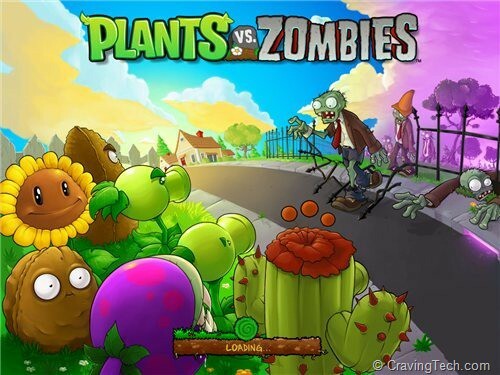 From a regular zombie up to a “Michael Jackson’s Thriller” zombie (unfortunately the lawyers have forced PopCap Games to update the Michael Jackson’s zombie to something else :(), you will have to apply different tactics to fend them off. New plants are also unlocked every time you win a mission and this approach encourages you to keep on playing Plants vs Zombies HD, just to see what the new plant can do. I have already covered the PC version in my full review and the campaign on the iPad is exactly the same. 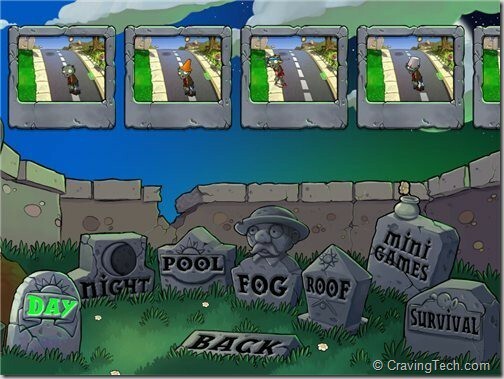 So feel free to read my Plants vs Zombies PC version review for the full gameplay experience and all that. The differences on the iPad version is a few iPad-only achievements and extra games (Buttered Popcord mini game and survival levels). 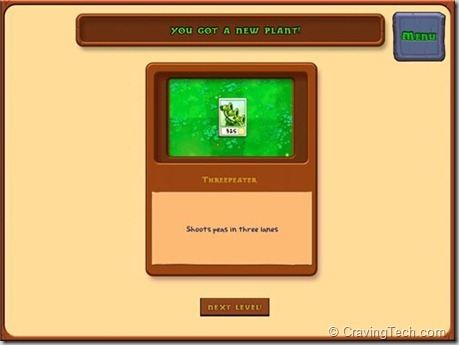 There is also a quick play feature so you can quickly replay a specific mission, of course with all the plants that you’ve already unlocked. There is no Zen Garden like the PC version unfortunately. 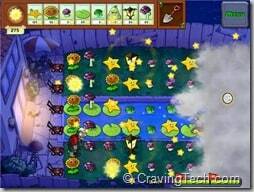 Playing Plants vs Zombies HD on the iPad is fun and since you can use multiple fingers to touch the screen, grabbing multiple sun seeds is very easy and fun compared to pointing and clicking your mouse on the PC. It also looks gorgeous on the iPad screen. So far, Plants vs Zombies HD is probably the most fun and engaging tower defense on the iPad that I’ve ever played. The graphics are cute/comical and the “towers” unlock every stage makes you coming back for more! Previous articleTry the new Philips SensoTouch 3D for free!